Home Apple Could LTE Apple Watch Replace iPhone? Apple is preparing to introduce LTE version of Apple Watch which could be able to run without the need of iPhone, as now you require to connect your iPhone to use Apple Watch while some feature like Music, System Function, and Workout Apps run standalone but if you want to use apps like Google Maps, Uber or other apps which require connection with your iPhone you could not be able to run as standalone you need to connect with your iPhone. But this could change when Apple will release their next Apple Watch 3, which is capable of running LTE so you connect with those apps without the need of your iPhone. But the main question is still arising that is LTE Apple Watch could replace iPhone or not? As some other watch companies like LG Watch Urbane LTE version which works standalone without a need to connect with any smartphone, which makes LG Watch Urbane a true standalone device. You could also make calls and check many other important stuff without any need of your smartphone which is really amazing. 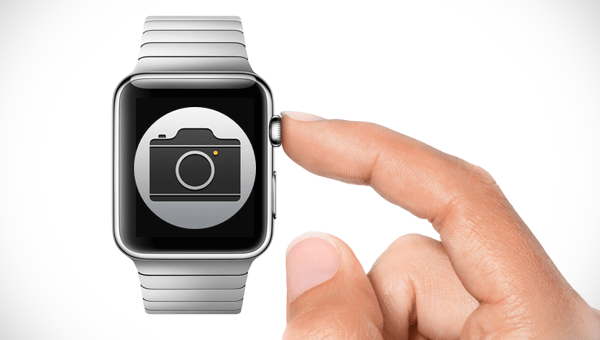 Will Apple will be able to bring these features into their Apple Watch or not? Some expected changes into Apple Watch are same faster processor, with better battery life and much more little bit addition. Apple Watch 3 is limited to markets which have LTE connectivities as other bands won’t be able to run on latest Apple Watch. Apple Watch 3 will arrive in 2 model one with LTE while other in Non-LTE version. Recent Apple Watch has many problems like first Apple Watch has a major issue of battery life which you can’t afford in the day to day life, as your smartphone is your daily companion and you need your all time in the day and Apple Watch could discharge if you use it heavily. Apple Watch is the perfect companion for fitness stuff and if you already have it is possible that you replace your iPhone with Apple Watch as you can track your daily progress with other health features like nutrition, water consumption and much more. So this point goes to Apple Watch. Media consumption in Apple Watch may hear weird as how could you consume media on tiny 1-2 inch display it’s impossible, you really need your iPhone to watch videos, YouTube and other stuff like Social profiles too. So don’t expect Apple Watch as media consumption device. Making calls also been an issue with Apple Watch as you need AirPods or another bluetooth device to connect with Apple Watch to stay connected with Apple Watch. As it becomes hard to talk in crowded places so this again goes to Apple Watch. 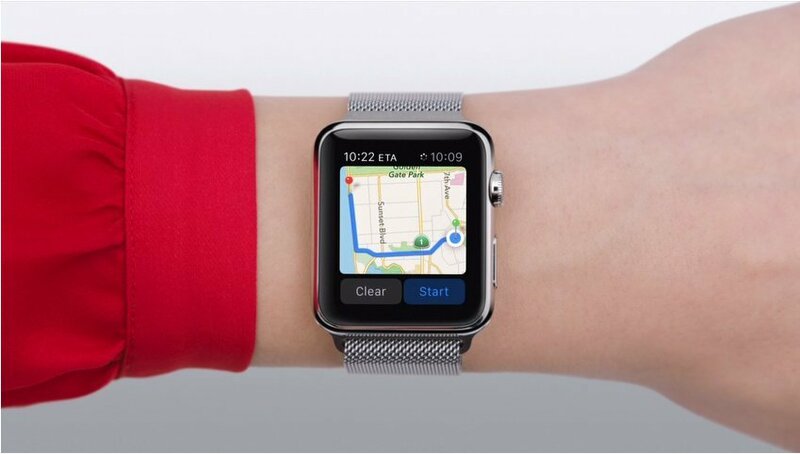 Booking stuff, if you want to book rides or do reservation in any thing Apple Watch is the really good companion for this you can easily book your rides or reservations pretty easily so you don’t need to pull your iPhone out of your pocket. Capturing moments is really important to us as we actually take billion of snaps daily into our little device, and some moments are really memorable. How could Apple Watch help to deal with situations as a camera is not possible inside Apple Watch, so this situation is lead by iPhone. Maps and Direction we see million of routes daily into our smartphone this could be replaced by Smartwatch as you can easily see the route and easily can navigate through it. Walking navigation on Apple Watch is really amazing you can easily find a nearby place, also easily find transit and much more. One great problem with Apple Watch is that it still not supports full stand alone features you need to connect with your Phone or Wi-Fi to access this feature. Apple has to work on this one really hard if they want Apple Watch a true standalone device if they want people to use freely. Apple also adds some biometrics feature to secure Apple Watch as passcode is not enough to keep Apple Watch secure. According to current leaks, Apple Watch won’t have cellular calling feature which is really sad you can use FaceTime Audio call. 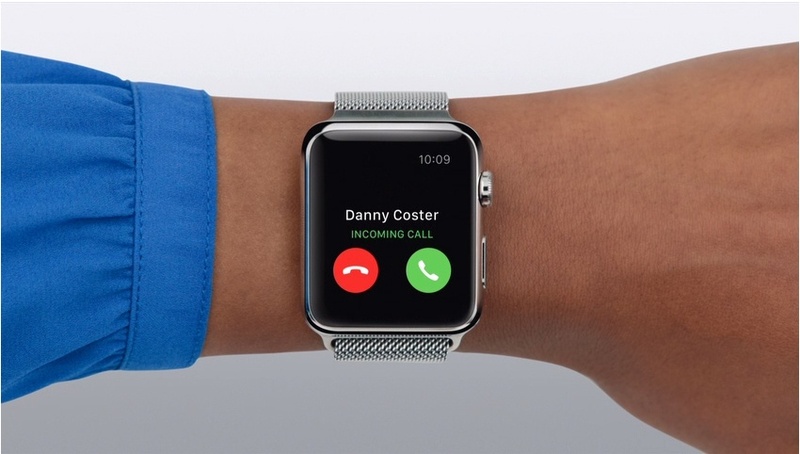 But if Apple Watch may offer cellular feature Apple Watch will have some cellular partners like Verizon or others. These are main stuff which we do everyday with our smartphone so how could Apple Watch replace your iPhone you can see pretty easily in what kind of situation Apple Watch helps your day today. So these are the points which are yet not clear about Apple Watch LTE future hope Apple comes with a great solution for these points which helps people to replace iPhone and start wearing Apple Watch. Let see what Apple comes up with this fall with Apple Watch 3.